Pharaohs and fairways come together royally in Luxor. 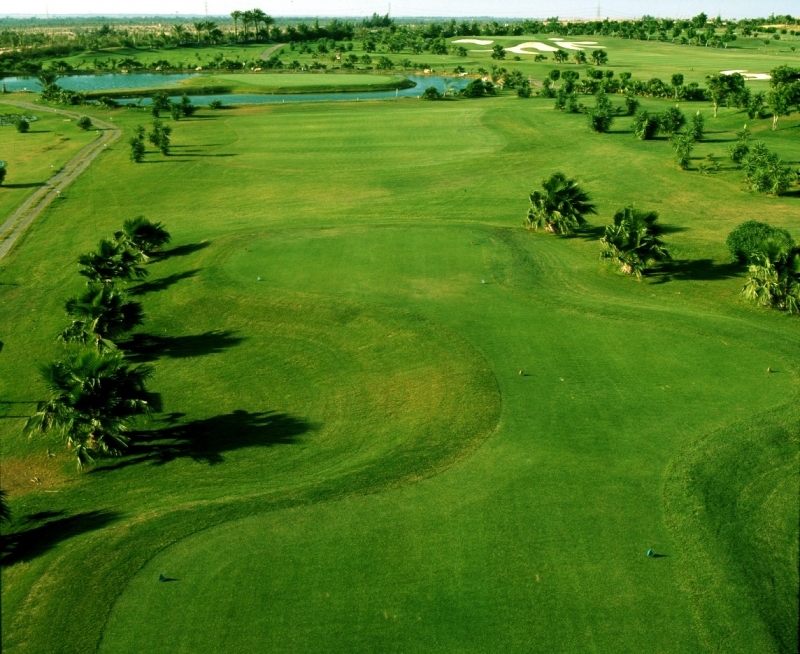 Here, you can play from King Tut tees in the shadow of the temples and tombs of Egypt’s ancient ruling dynasties at the Royal Valley Golf Club. 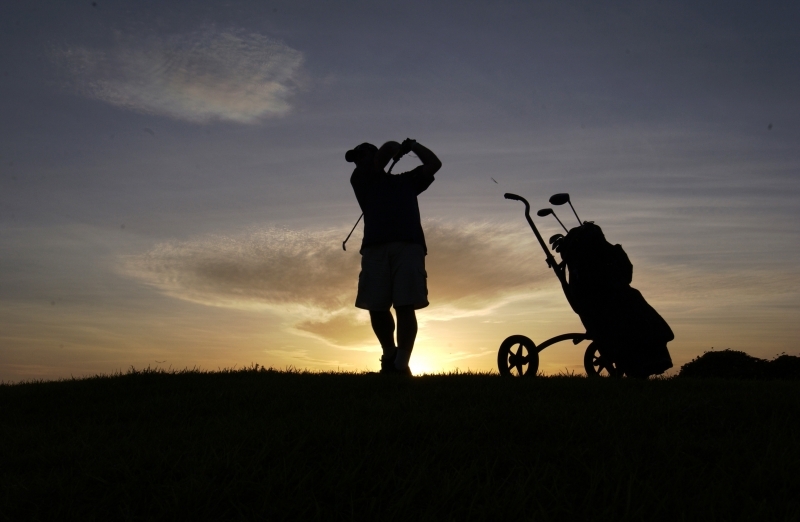 Luxor’s year-round sun and mild winters are ideal for golf, and the course serves up golf fit for kings and queens. 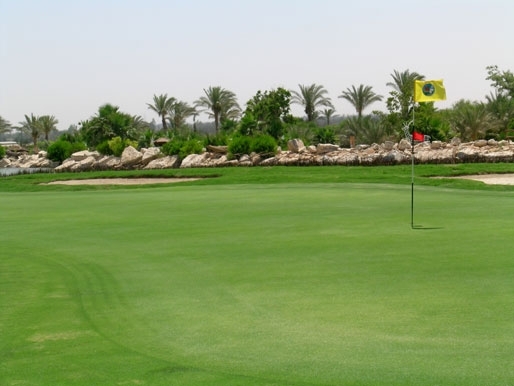 Located on Luxor’s East Bank, 13km from its centre and 8km from the airport, Royal Valley is a course of two halves. 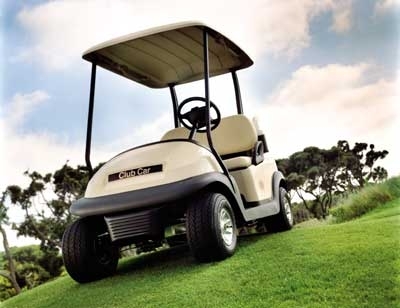 After a front nine of generous fairways, numerous water hazards and protected greens, the back nine’s rolling fairways are narrower and feature larger waste areas. 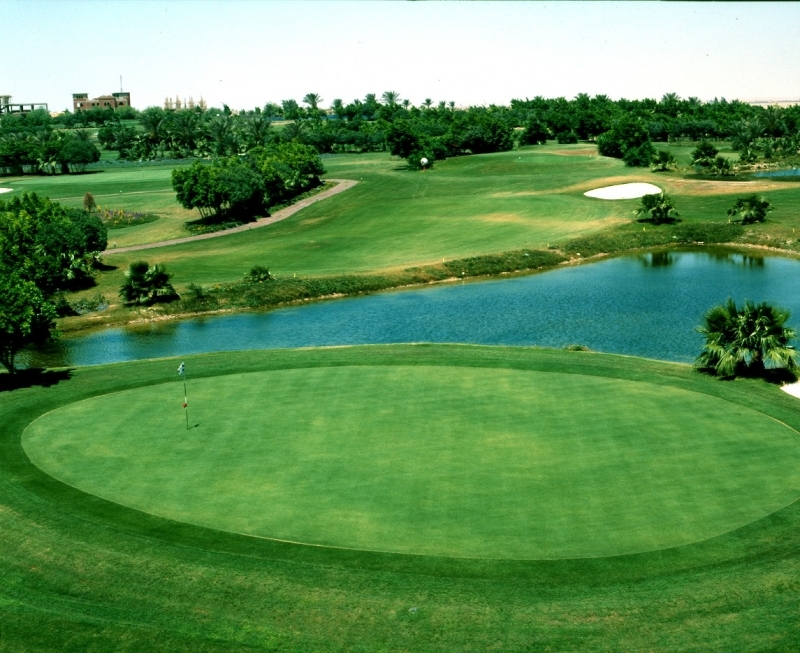 The impressive Nubian-style clubhouse stands at one end of a long lake shared by the 10th and 18th fairways. The water provides a formidable obstacle on the finishing, par-5 hole, eating into the fairway as if giant bites had been taken out of it. At 560 yards, it is also the longest, although the honour for the toughest hole goes to the long, par-4 13th, which measures 450 yards. Another tester is the par-3 6th, which requires a tee shot over a pond in front of a green guarded by three bunkers behind. There are four tee positions on each hole. The King Tut tees tip the scales at 6,735 yards, while ladies and juniors teeing up on Nefertity [Nefertiti] play from a friendlier 5,215 yards. Everywhere you look there are reminders of this area’s rich past. Even the tee markers are evocative, being miniature busts of their pharaonic namesakes (the other tee positions are Ramsis [Ramses] II and Sphinx). Look up, and you can see the mountains bearing the valleys where the ancient kings and queens were laid to rest. 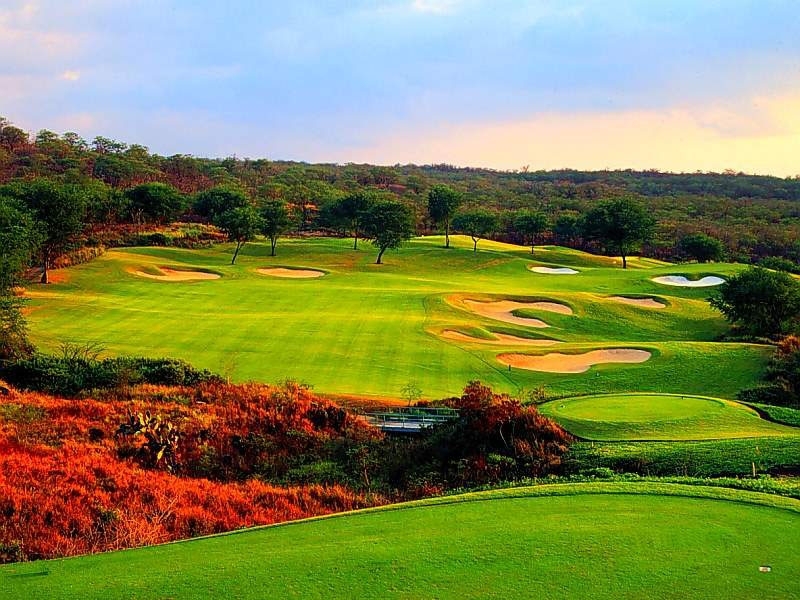 Playing in such atmospheric surroundings adds a special element to a round at the Royal Valley, one that you will remember for a long time. Soak up 3,000 years of history on a tour of both ancient banks of the Nile, possible in one day if you are short of time. Start with the Valley of the Kings to see where Ramses the Great and Tutankhamun were buried. Go on to the Valley of the Queens and the terraced Temple of Hatshepsut. Visit Karnak Temple and gaze in awe at the world’s largest temple complex, followed by the columns of the Temple of Luxor. Return at night for the spectacular sound and light show at Karnak Temple. For a true experience of the Nile, take a traditional felucca ride. Sail from the East Bank to Banana Island, where you can ride a camel, or take a sunset sail. cruise to Aswan, stopping off at Edfu for the Temple f Horus, Kom Ombo Temple, Aswan’s high Dam, the Temple of Philae and Abu Simbel’s temple. One of the best ways to see Luxor and get a feel for the vast area covered by the area’s ancient sites is to take a balloon trip. A motor boat or minibus takes you to the West Bank, where you climb aboard a hot-air balloon for an amazing 35-50 minutes floating over some of the world’s most important archaeological sites, including the Valleys of the Kings and Queens, and iconic historic monuments. During the flight you get breathtaking views of the sprawling Temple of Karnak and Luxor Temple complexes. The cost usually includes refreshments. Stroll around Luxor and explore its markets and souks. Take your time so that you can get a feel for the vibrant atmosphere and take in the sights, sounds and smells permeating the air. In some of the markets, especially those next to main sights, goods on sale are mostly souvenirs. Local souks will be a cacophony of exotic, colourful items on sale.